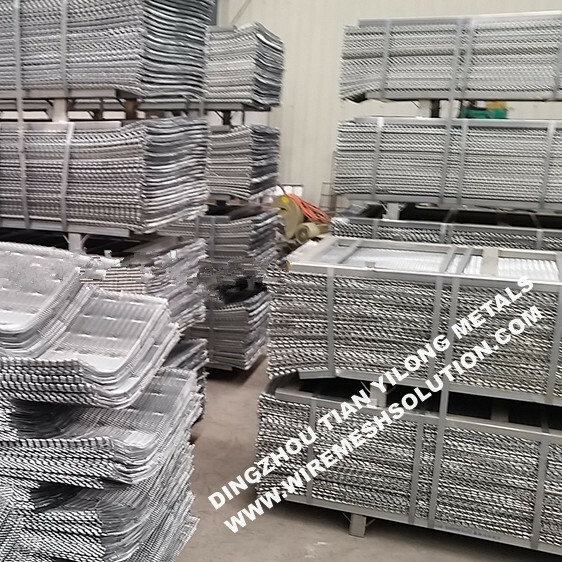 Expanded Metal Lath is manufactured from prime quality steel sheets that are slit and expanded to form small diamond shaped openings (over 10,000 per square yard). This large number of openings provides more plaster keys than any other type of lathing material. This allows for better stucco bonding in either pumped or troweled applications. Each sheet has square ends and smooth parallel edges for fast, easy handling and installation; and can be readily bent for curved surfaces. 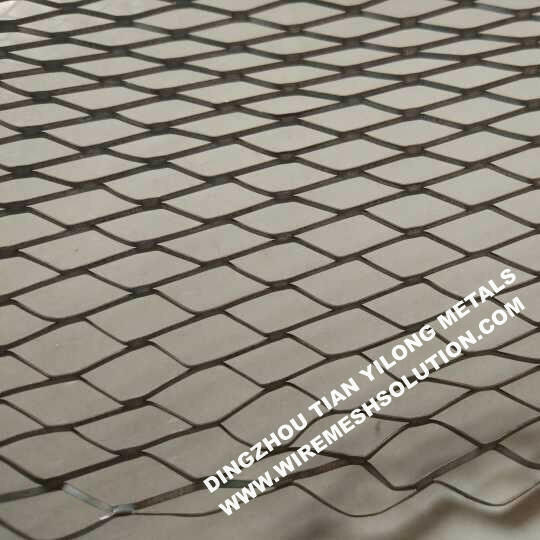 It will save much cost for a substitute of Welded Wire Mesh, Galvanized Hexagonal Wire Netting, Woven Wire Mesh, Welded Wire Mesh Panel, or other Wire Mesh, etc. 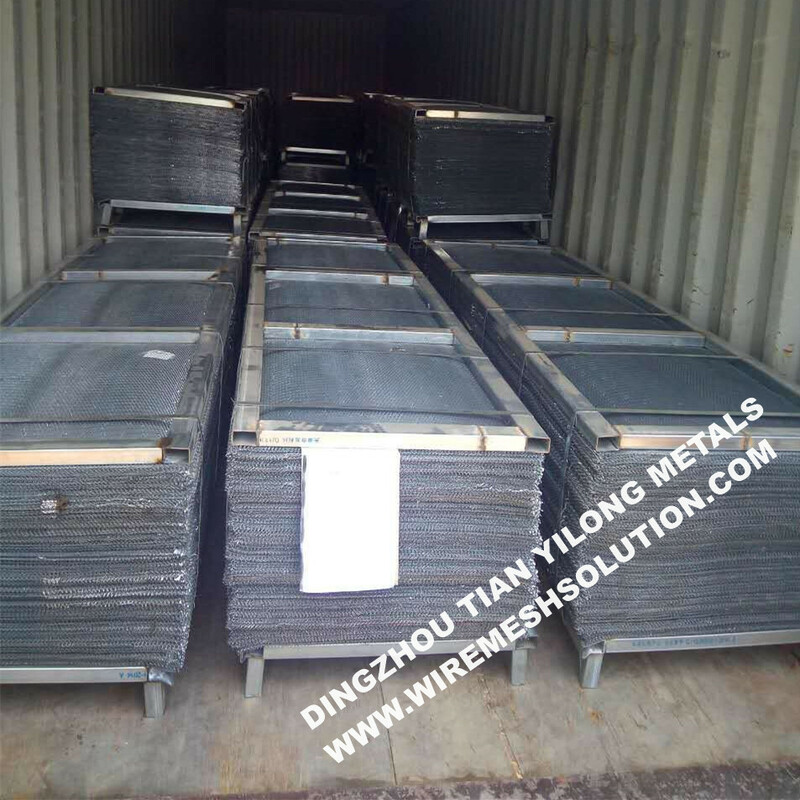 And in the construction, Galvanized Iron Wire is also very needed. Looking for ideal Diamond Expanded Metal Lath Manufacturer & supplier ? We have a wide selection at great prices to help you get creative. 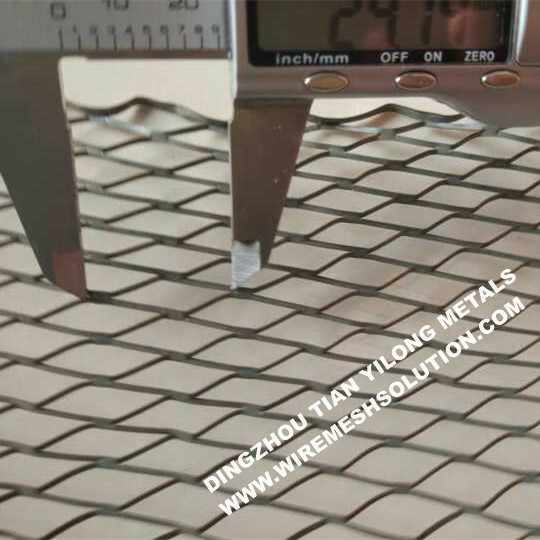 All the Galvanized Diamond Expanded Metal Lath are quality guaranteed. 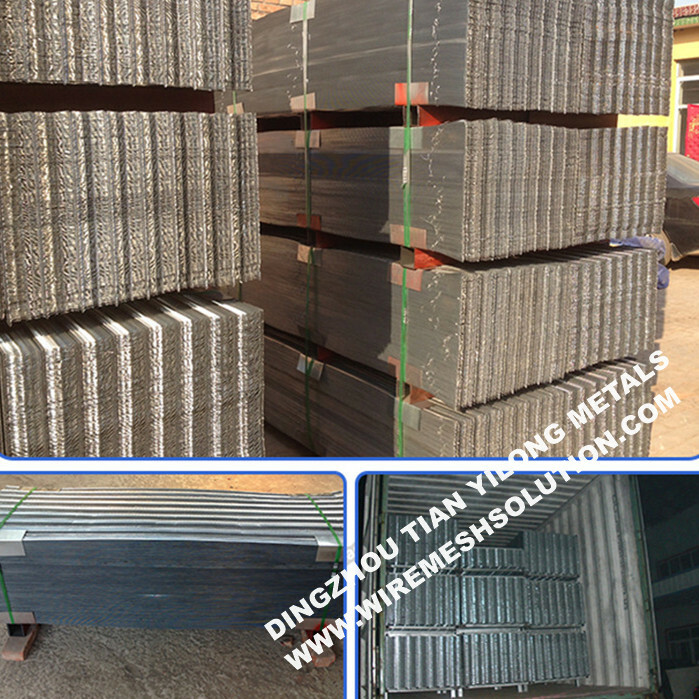 We are China Origin Factory of Diamond Expanded Metal V Rib Lath. If you have any question, please feel free to contact us.